Benin is a country located in West Africa. It shares borders with Togo, Nigeria, Burkina Faso, and Niger. Its capital city of Porto-Novo is the seat of the government in Benin. The capital city also serves as the economic capital of the country. 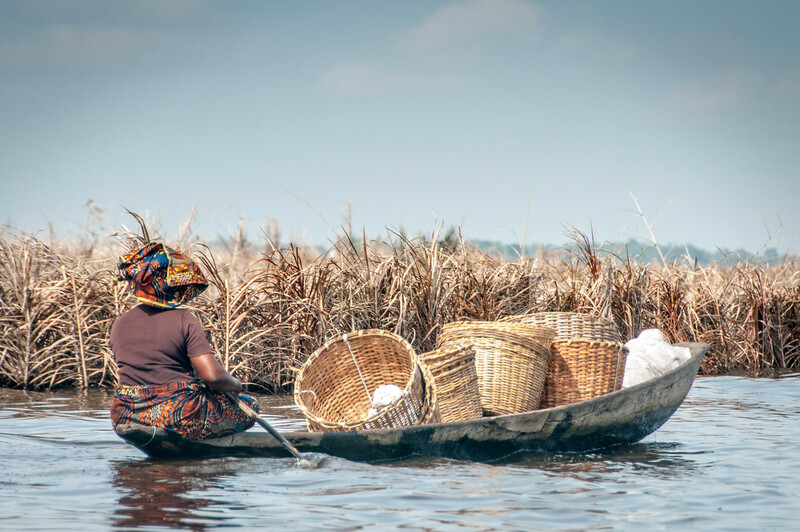 Want to travel to Benin? Read on to get a glimpse of what you can see or do when exploring this country. From the 1900s to the late 1950s, Benin was referred to as the Republic of Dahomey wherein it came under the Portuguese and French colonial empires. After the colonial period, the country suffered to regain its economy following a period of turbulence. Benin has a tropical sub-Saharan climate. 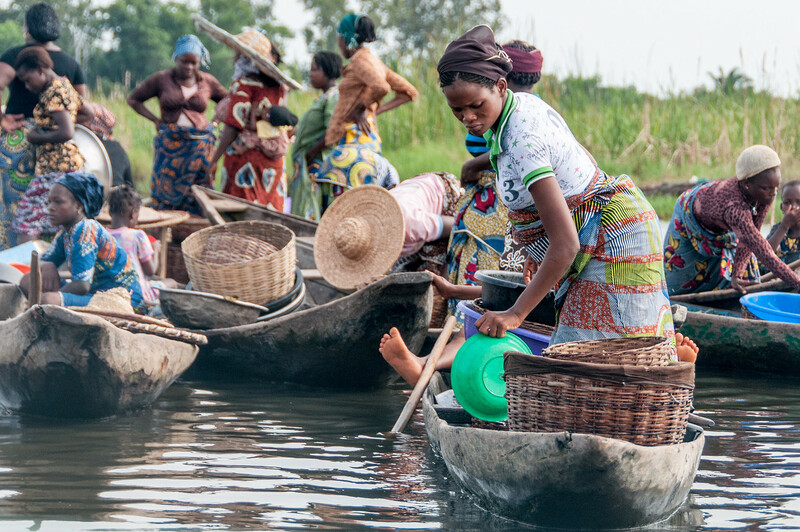 Thus, it relies heavily on agriculture to support its economy; in fact, majority of the employment in Benin comes from farming and agriculture. The geographical feature of Benin, moreover, is quite varied especially in terms of elevation. Some parts are low lying with coastal plains while others are marshy and dotted with lagoons, lakes or other smaller bodies of water. Wi-Fi Availability: Most hotels and other commercial establishments in Benin offer free wireless connection to their clients and guests. Airport/s: The COO or Cadjehoun Airport in Cotonou, Benin is the main hub for international flights that travel to Benin. 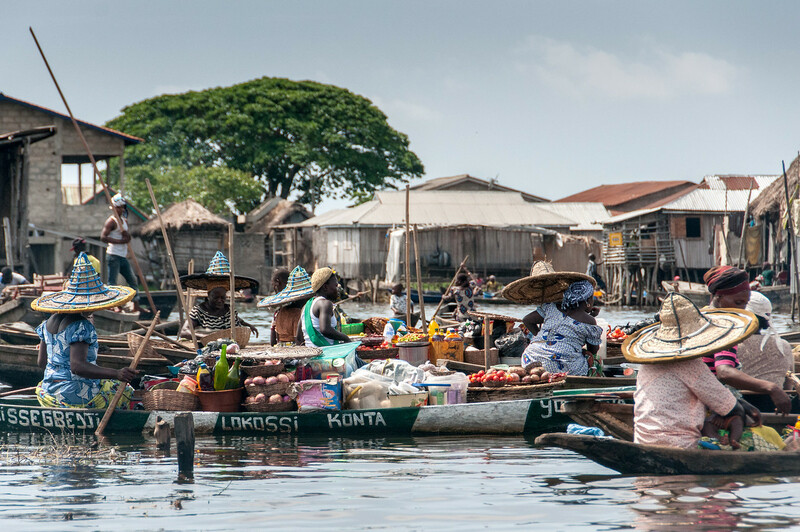 Visa Required: A valid passport and visa are required for all citizens that travel to Benin. No return ticket is necessary. Driving: In Benin, you must drive on the right side of the road. International Driver’s License Accepted? You can use your international driver’s license to legally drive in Benin. Crime: The crime rate in Benin is high. In fact, tourists are the biggest target for crimes. Street robbery is the most significant problem in Benin along with mugging. The rate of crime involving robbery and carjacking has consistently increased over the years and incidence rise after dark. Electrical Adapters: In Benin, they use an electrical voltage of 220 volts with an electrical frequency of 50 Hertz. Trivia: Taking photos is prohibited in the culture of Benin. They think that when you take a photo of a person, you are stealing a piece of their soul. Don’t forget to ask permission before you take photographs, especially on persons! The use of flavorful and exotic ingredients is the primary feature of the cuisine in Benin. They also like to use sauce in their food. However, meat is expensive in Benin so they do not cook with meat as much. But if they do cook with meat, they often use any of the following meats: pork, beef, and goat. Corn is used in the country’s cuisine, particularly in the Southern part of the country. They use it to make dough and other types of sauces. When it comes to the method of cooking, the people of Benin like to fry their food items in peanut or palm oil. Meanwhile, “chicken on the spit” is a traditional recipe that involves roasting a chicken on wooden stick over the fire. 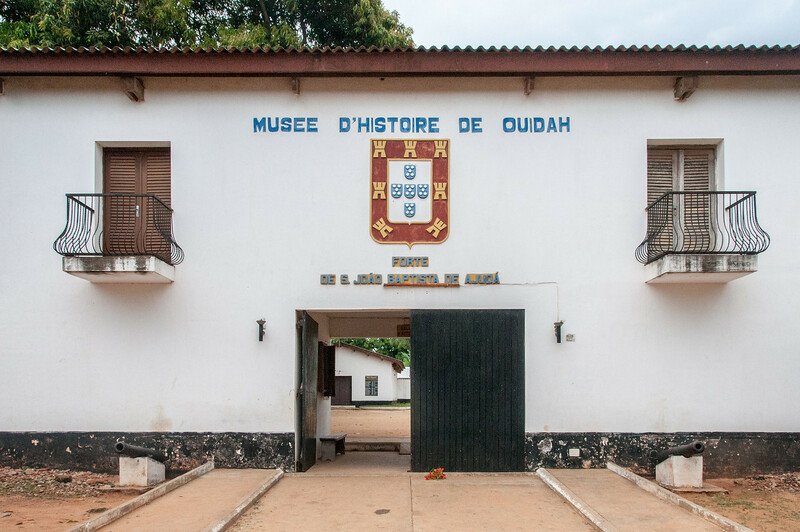 Royal Palace – This is the former royal residence in Benin, which is converted into a museum that is open for visitors today. Most of the displays within the museum are related to the history of the King Toffa period. You can find this museum in Porto-Novo in the capital of Benin. Pendjari National Park – This natural reserve is located in northwestern Benin. It has a total area of over 2,700 square kilometers and is home to a wide range of animal species including the rare West African lion, African elephants, Sudanese buffaloes, waterbucks, hippopotamuses, and other birdlife. Ancien Pont – This is a notable bridge in Cotonou, Benin. It was built in 1928 and underwent major renovation in 1981. The bridge is situated right above the Laguna de Cotonou. Cotonou Central Mosque – This is the most important mosque or building for Muslims in Benin. 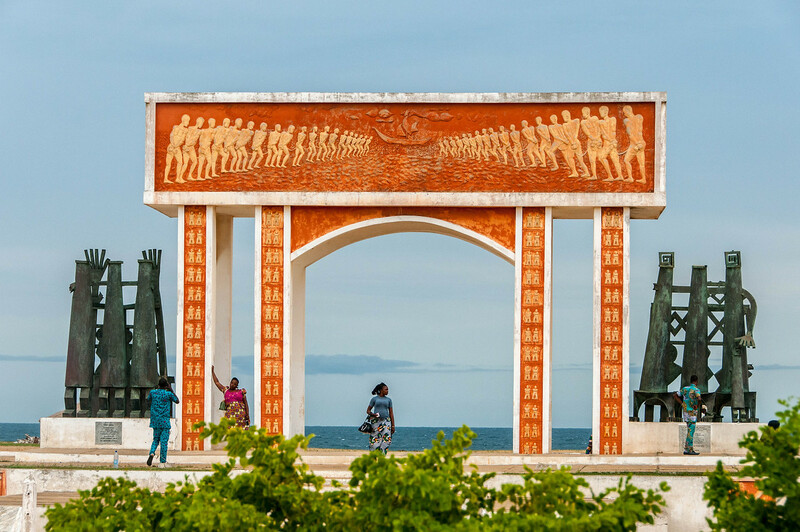 It is located in the city of Cotonou. The mosque was built based on ancient architectural Islamic design, which makes this building stand out and hold special importance for the Muslim community in the country.